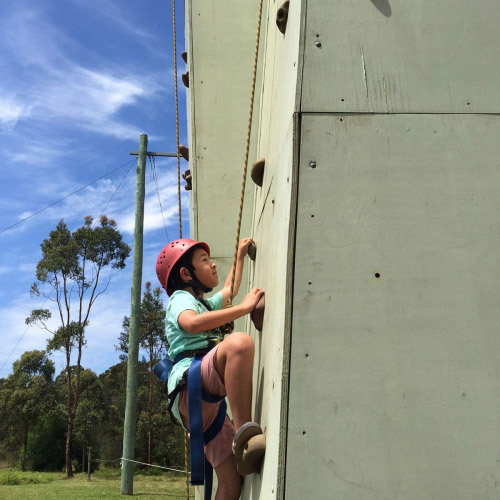 School based activities are an important part of a child’s development. True learning involves doing, experiencing and exploring. 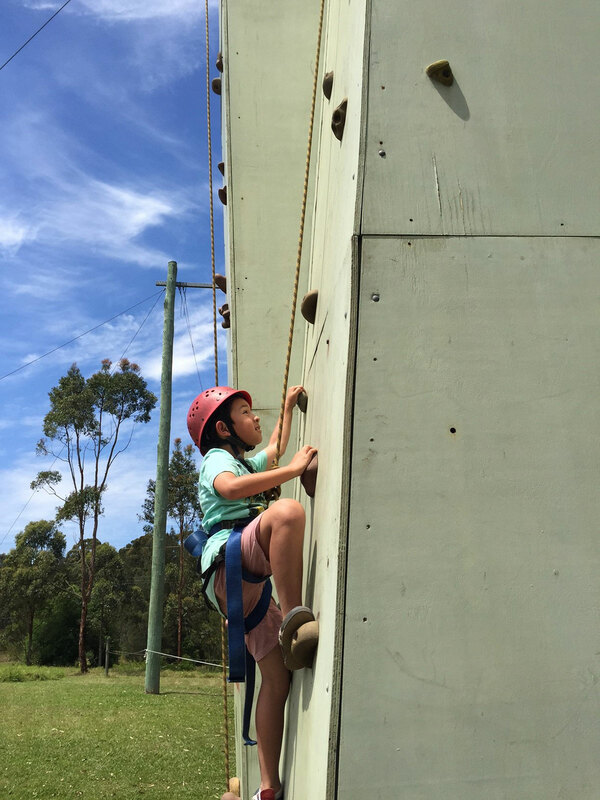 At Manning Valley Anglican College, we aim to give every student the opportunity to take part in activities which complement their schooling. 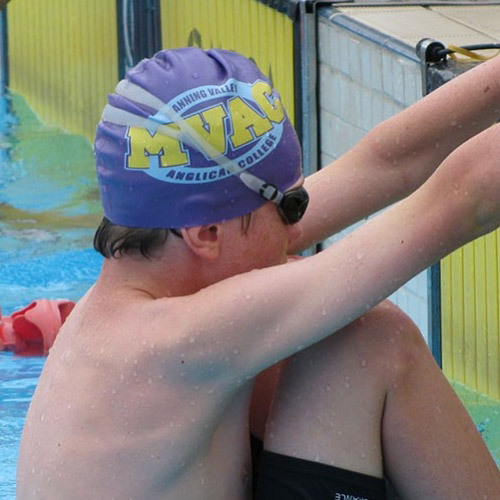 Students are encouraged to take part in our annual Swimming, Athletics and Cross-Country Carnivals, helping them to explore their sporting talents and bond with their peers. 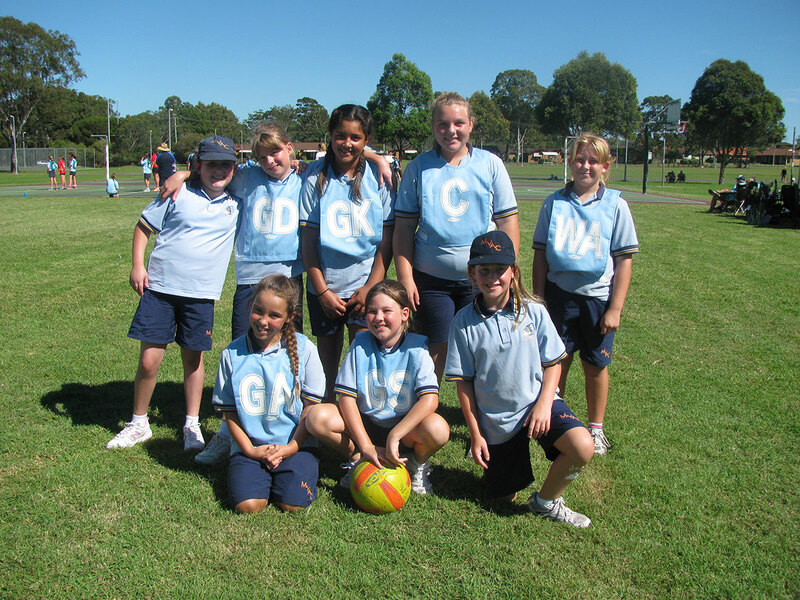 Students from Year 3 onwards are also encouraged to try out as representatives in school sporting teams in a variety of sports, including soccer, netball, cricket and rugby. 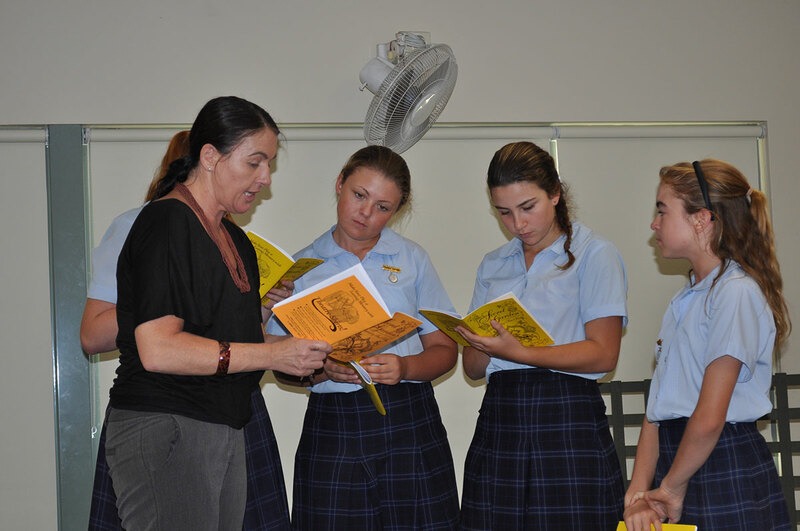 They are also given the chance to express themselves in cultural and artistic pursuits, including entering poetry, essay and art competitions, joining in with the Primary and Secondary Choirs, auditioning for the College Band, or joining the debate, drama and dance teams. 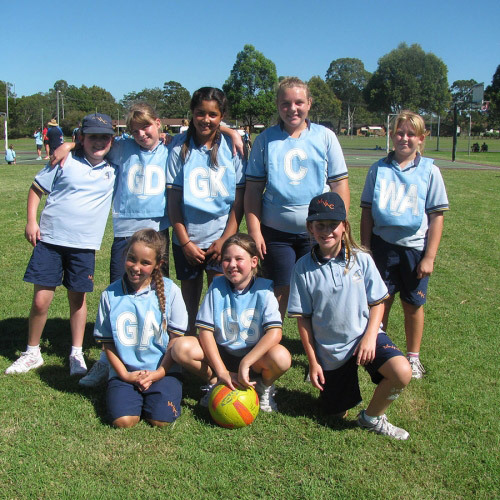 As students grow, we provide opportunities to extend their skills and gain new experiences, taking their talents into competition against other schools in the Manning Valley and Great Lakes. 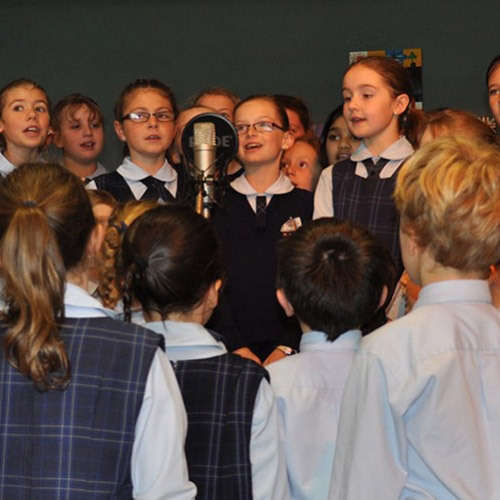 Our students regularly take part in annual Taree and District Eisteddfod and friendly meet-ups locally, as well as travelling to the Hunter region to compete against other Hunter Region Independent Schools in sporting and cultural pursuits. In the Anglican tradition, service to the community forms a cornerstone of the MVAC philosophy. 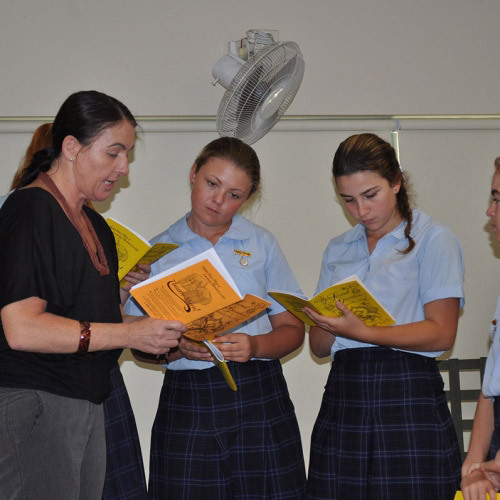 Our students are encouraged to apply their talents and give of their time to assist the Taree, Forster-Tuncurry and wider community in a variety of ways. These include donating blood, taking part in events like Relay for Life and Clean Up Australia Day and forging relationships with the residents of nearby Bishop Tyrell Place, an Anglican Care nursing home in Cundletown.